1 Lightly crush 2 punnets of raspberries on a board with a fork. 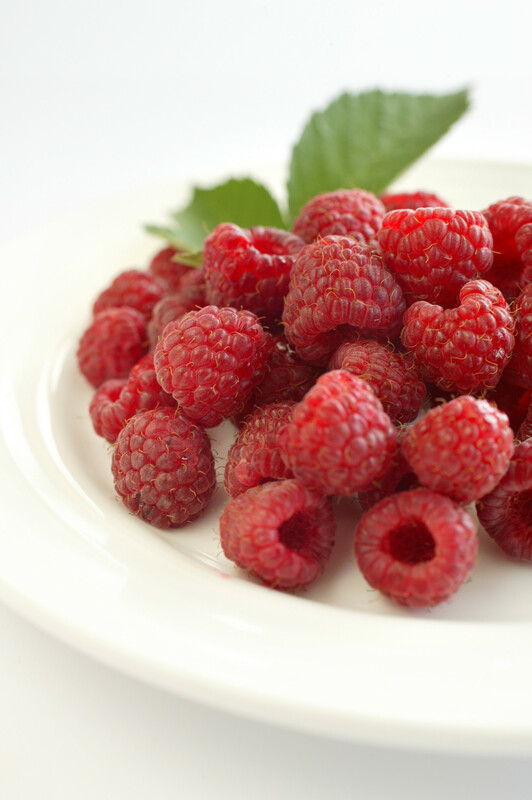 Push the other punnet of raspberries through a sieve to produce juice. Blend in icing sugar. 2 Whip cream in a large bowl until thick and slightly stiff – don’t overbeat it or it will turn buttery, keep it more like thick pillows, which just hold their shape. 3 Add pavlovas or meringues, gently breaking each into two-three pieces. Fold through with a large spoon. Mix in crushed raspberries leaving them streaky, then pour in limoncello and lightly fold everything together. 4 Spoon one-third of the mixture into an ice cream container and drizzle with one-third of the raspberry syrup. Pile in another third of the cream and meringue, smooth the top lightly and drizzle with the second third of the syrup. Pile on remaining cream and meringue. Drizzle over remaining raspberry syrup, put lid on container and freeze. In the perfect world we would buy just-picked raspberries, and consume them while they’re fresh and fragrant. Stunning to look at, full of goodness and tastes divine.